The well-loved Pokemon Trading Card Game is getting some fresh digs to celebrate the upcoming release of the new Detective Pikachu movie. 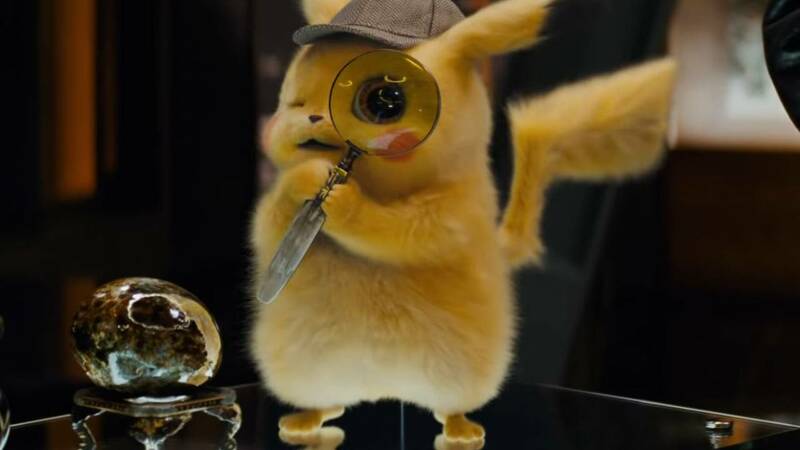 Not too long after the upcoming Detective Pikachu movie was announced, The Pokemon Company announced a tie-in expansion to the Pokemon Trading Card Game. Packed with fresh cards featuring film-quality CG character art, these new cards will certainly fit the bill for players still yearning to catch 'em all. The official Pokemon TCG website has a full listing of cards featured in the new Detective Pikachu expansion. Several interesting cards are on display, as well as a few mainstays players would hope to find, like Charizard GX, Greninja GX, and, of course, the Detective Pikachu card itself. Pokemon TCG: Detective Pikachu Case File - Contains one promo card featuring Detective Pikachu, one metallic coin inspired by Detective Pikachu, two Detective Pikachu booster packs, and one additional Pokemon TCG booster pack. Pokemon TCG: Detective Pikachu Charizard-GX Case File - Contains one foil promo card and one foil oversize card featuring Charizard-GX, four Detective Pikachu booster packs, and two additional Pokemon TCG booster packs. Pokemon TCG: Detective Pikachu Greninja-GX Case File - Contains one foil promo card and one foil oversize card featuring Greninja-GX, one pin featuring Greninja, five Detective Pikachu booster packs, and two additional Pokemon TCG booster packs. 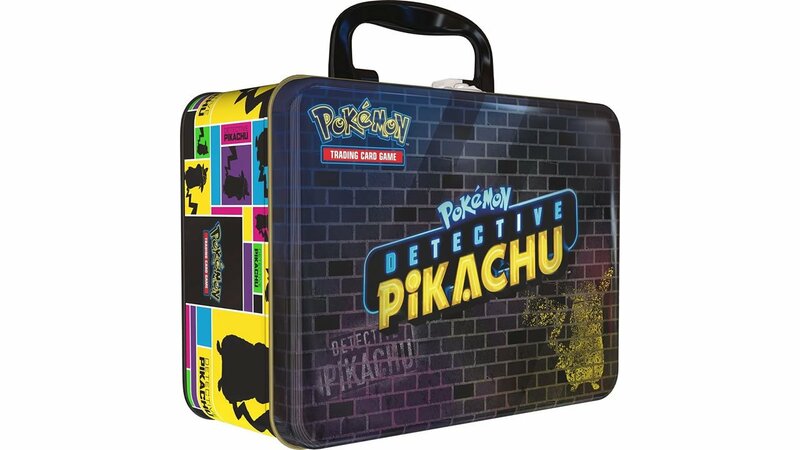 Pokemon TCG: Detective Pikachu Collector Chest - Contains seven Detective Pikachu booster packs, two additional Pokémon TCG booster packs, one collector’s pin inspired by Detective Pikachu, and one Pokemon notepad and sticker sheet, all in a sturdy metal case. The new Detective Pikachu sets for the Pokemon Trading Card Game are available starting today, April 5, here in the United States. It became available in international markets on March 29. For more Pokemon-themed news and game guide coverage, be sure to keep it tuned here to Shacknews.